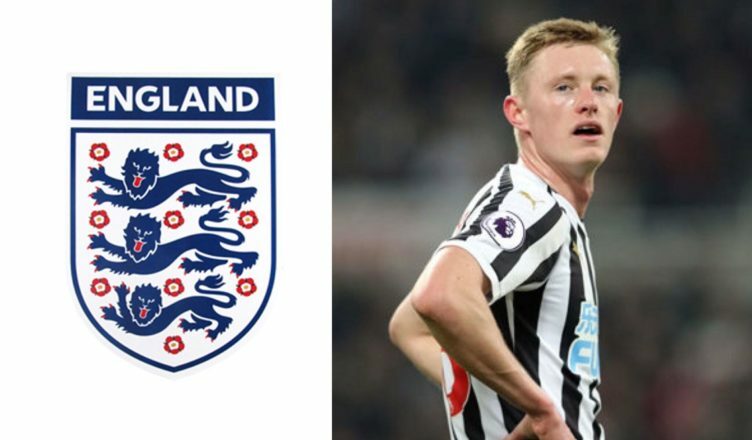 Ex-NUFC star lined up for shock England call-up – but it’s not looking good for Sean Longstaff.. – NUFC blog – Newcastle United blog – NUFC Fixtures, News and Forum. Former Newcastle winger Andros Townsend is being lined up for a surprise England call-up according to the Mirror – however Sean Longstaff’s could see him miss out on a first call-up to the U-21 set up. It’s not yet known how serious Longstaff’s knee injury is – with him being withdrawn at half tine at West Ham – although the fact he was spotted leaving the London Stadium on crutches has raised inevitable fears. A call-up to the senior side was always unlikely, but it had been reported that Aidy Boothroyd was set to call him up to the U-21 side ahead of their games with Poland and Germany in two weeks time. As far as Townsend is concerned, he’s a player that’s gone off the international radar for a while now, but he has found something close to his top form this season, bagging 7 goals and 4 assists for Palace. He’s set to gain results from scans today according to reports, so let’s hope Longstaff is OK and that fears of knee ligament damage are premature – for both his and our sake, not England’s.